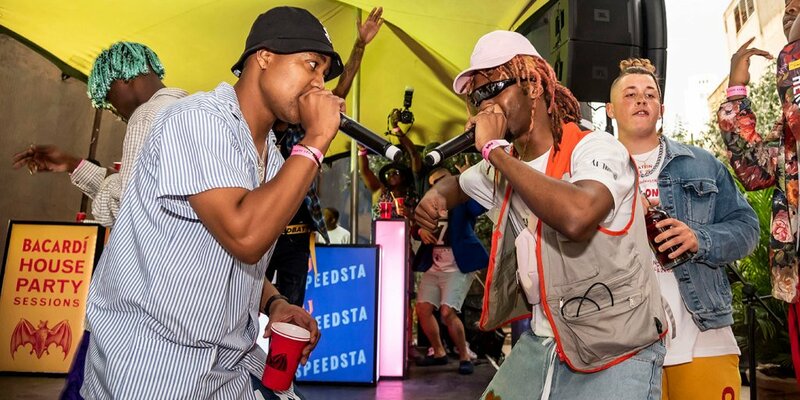 After teasing the joint all over social media for some time, DJ Speedsta finally shared the song that he made with Yung Swiss called ‘Naughty’ which they performed at their Bacardi House Party. The song is definitely a summer joint that finds Swiss bringing his melodic deliveries on the head banging beat. The visuals of the song are also live and find them hitting the beach with some lady company and pretty much having a good time.